Continue reading "Online Bible Study Update and new website"
Continue reading "Extraordinary Women of the Bible Online Bible Study – Samaritan Woman Day 4"
Extraordinary Women of the Bible – Samaritan Woman Day 3 Today’s Scripture: Read… John 4:26 John 2:24 Twelve Extraordinary Women by John MacArthur book: Chapter 8: An Astonishing Revelation If you’re new and want to learn more about this Online Bible Study, you can read more here. You can watch today’s Youtube video here. 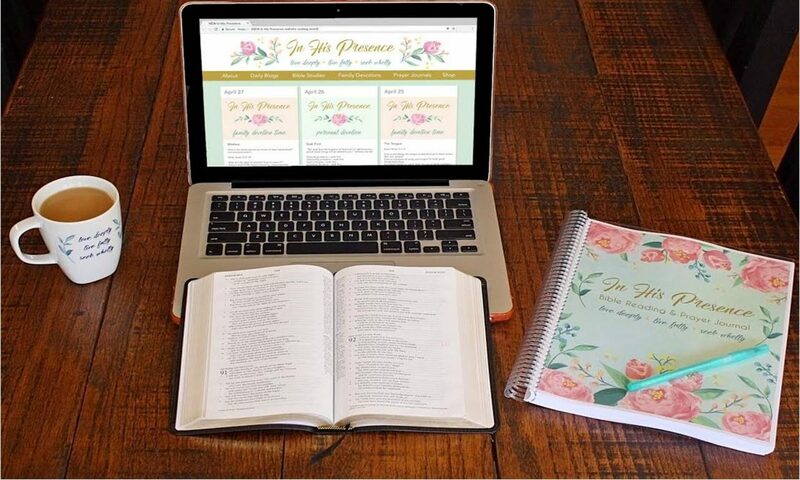 Continue reading "Extraordinary Women of the Bible Online Bible Study – Samaritan Woman Day 2"